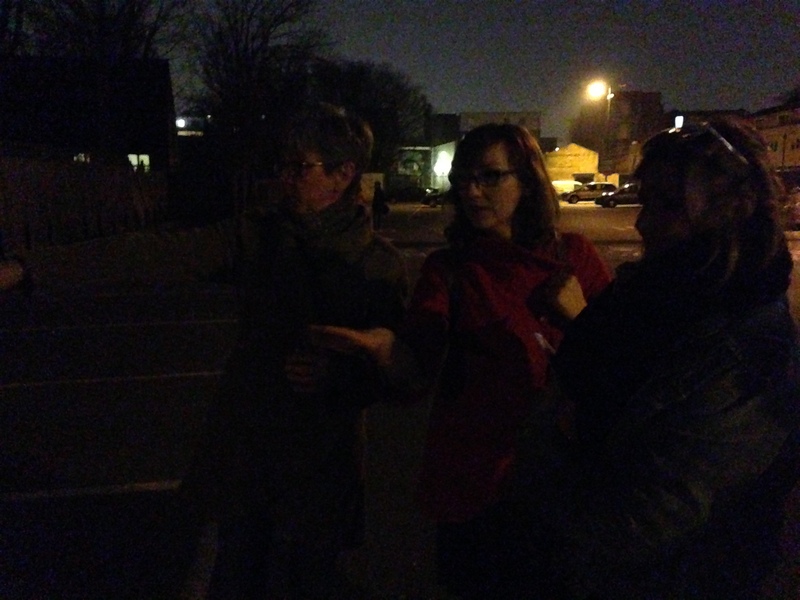 It was long overdue to invite the neighbours of Choumert Grove Car Park for a cup of coffee and a chat about Pocket Places plans for the area. There are three and a bit interventions happening in the Car Park, although most will be happening inbetween the Car Park and Rye Lane where the entrance to the Tower Cinema used to be. We hope that the corridor will become a blank canvas for a rotating series of artists in residence, managed by a local arts organisation. The circular area, a modern day bandstand, a place for performance of all types, be that busking, choirs, speakers, dance or any other entertainment. 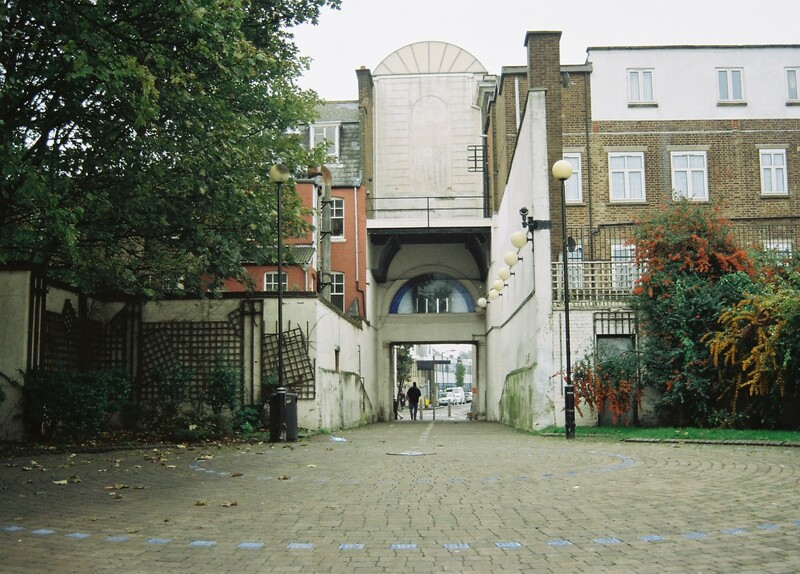 And the car park itself would become an occassional community space used for outdoor cinema screenings and the occassional market or event. 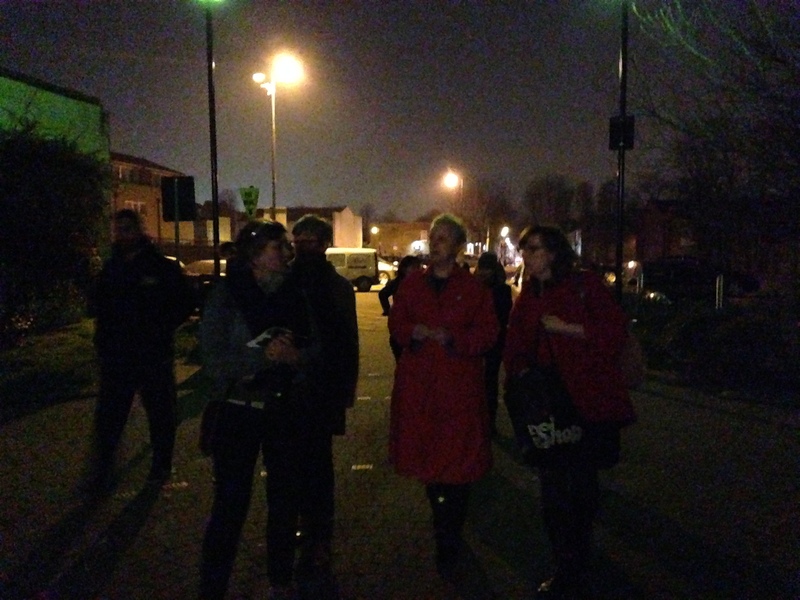 This would be managed by a community trust, including members of the Rye Lane Traders Association. 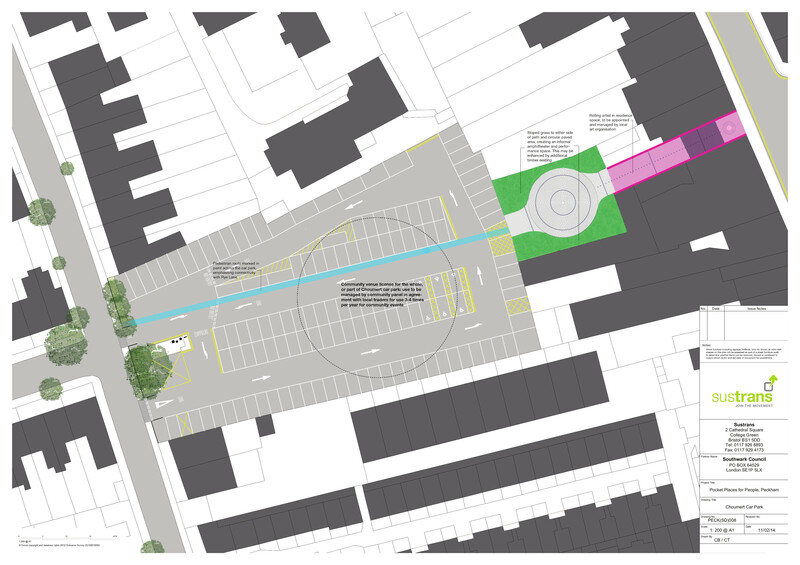 The final piece of the jigsaw is to casually define the ‘desire lines’ or routes of the people walking and cycling through the car park, making their prescence known in the space too. 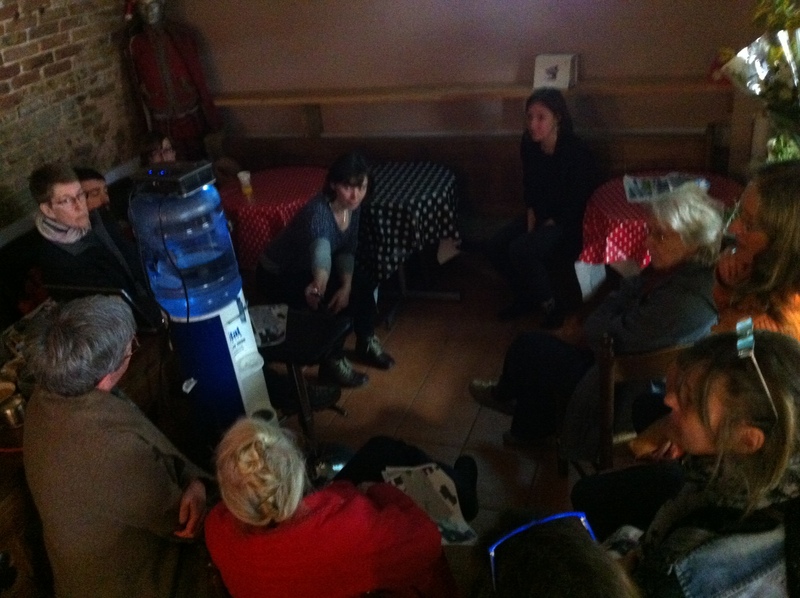 The meeting was lively and attracted close to 20 of you. Thanks so much to all that came and especially to Barry of Barry’s Cafe for hosting us so generously. We are beginning to bring these ideas to life now, and for this space it is all about the artists and designers. If you are an artist or designer and you are interested in having an installation in the corridor or designing the trial version of the bandstand then get in touch. We’ll be releasing a brief to respond to very soon. The photos below of the meeting aren’t great quality but the atmposphere is clear!